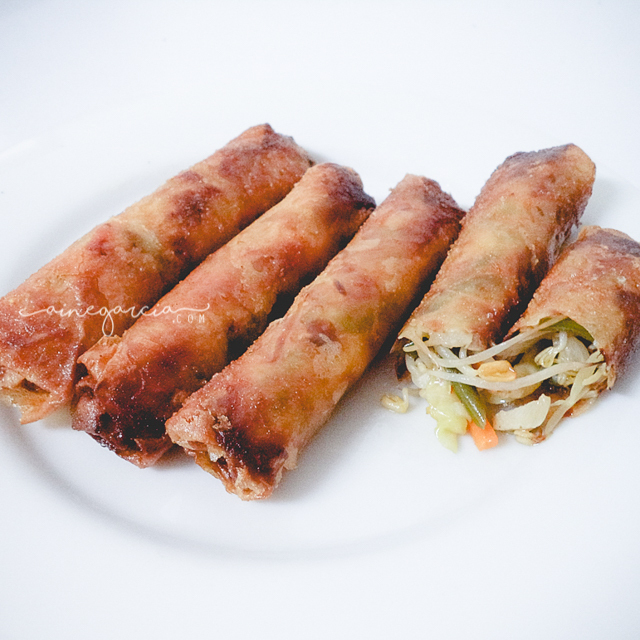 Lumpiang Gulay: Our Comfort Dish! There's a mini-reunion over at my half-brother's house for my dad. CL and I didn't go because she still has a fever and needs more rest. Feeling gloomy and all, I just made her favorite dish to make our mood happy.